A super modern and elegant app connecting you to your pre-existing Zola registry. Convert the 120 fps slow motion videos of your iPhone 5S to 4 times longer 30 fps videos for maximum compatibility. This app creates an amazing new kind of shareable 3D photo that brings together image, depth and movement in a way that is both familiar and new. All controlled via gestures you can shift your camera left, right, up, down to snap the photo, then in the same way 'view' your psuedo-real snaps in 3d form. 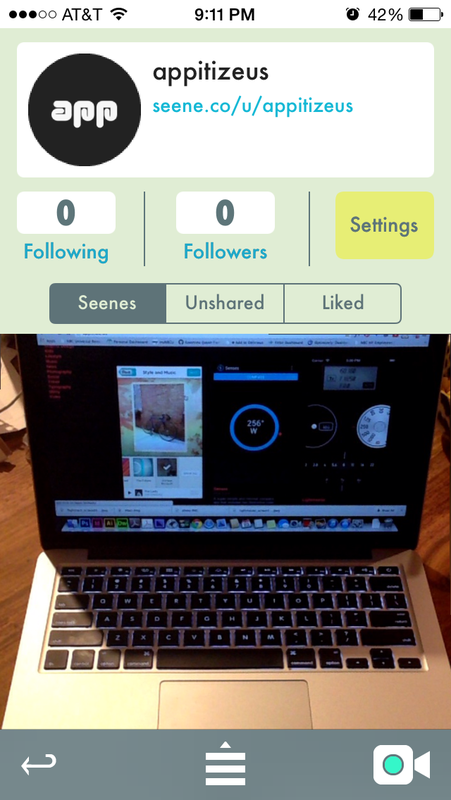 You can share to all your favorite social networks plus post to their feed as well. Its a photographic pop-up book in an elegantly designed package. 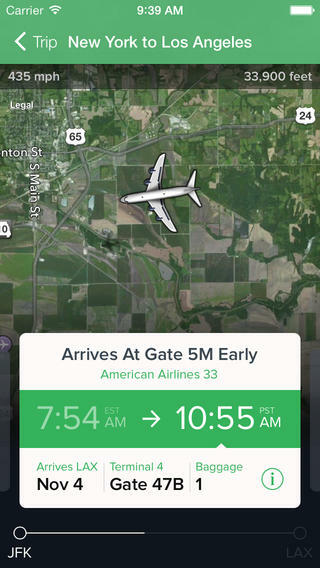 In essence an app to show real time tracking of flights and then a quick hit list of flight arrivals and departures, its not everything for everyone. We've reviewed a number of other stunning flight tracking apps and this is one to add to the collection of highly visual! 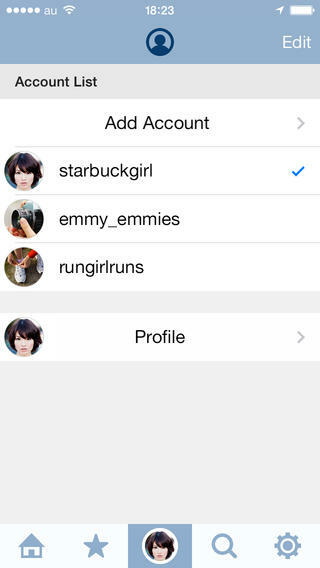 An independent Instagram client that can handle multiple accounts for those of you who may have more than one floating around. Simple features replicated in an interesting presentation incl a collage/montage view vs just the list-view you are accustomed to. Note: This app does not take photos as the Instagram API for that is protected currently. A super unique mobile 'way-finding' app which magically projects a simplified rendering of the road on your windshield along with direction indicators, speed, distance to next turn. Its specially designed to work at night and keep your hands free from shuffling around looking at maps on your mobile or SatNav/GPS which could be hazardous. 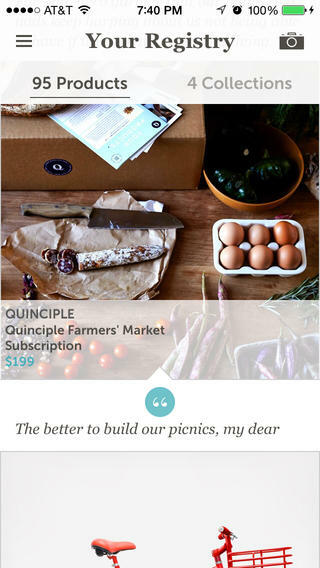 An elegant gesture based mail app that simplifies your objective to reach inbox zero faster than anything out there. 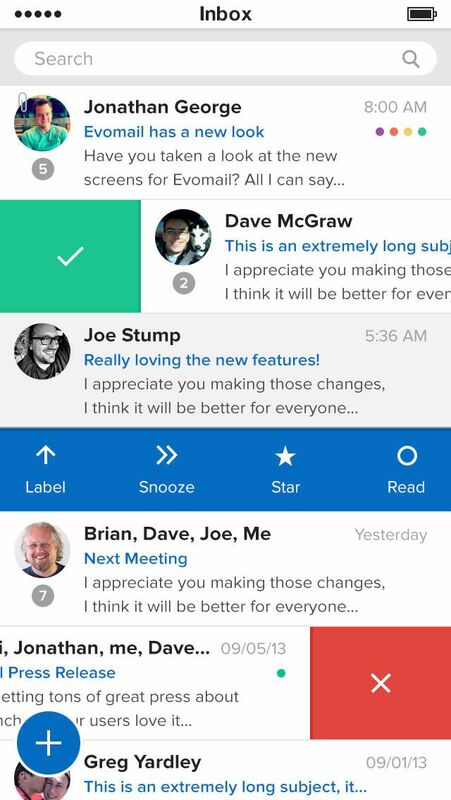 Featuring unique colors to assign each of your mailboxes, a one button dynamic pop-out menu controlling all features, integration w/ dropbox & box, and full access to your gmail accounts as well! 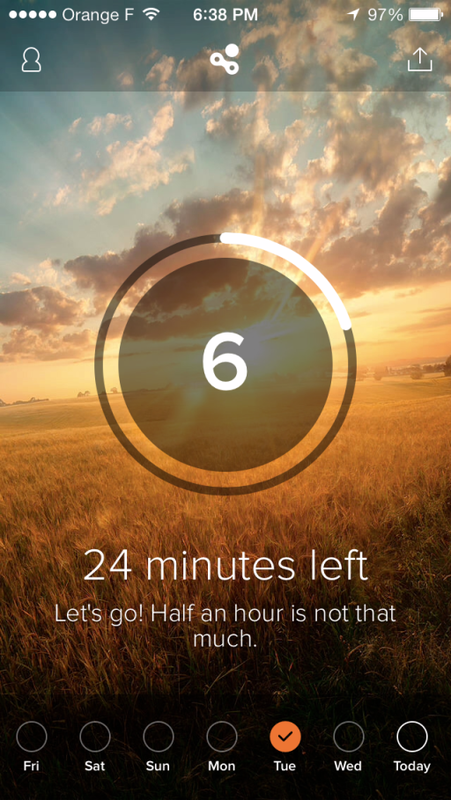 This app is designed as a light meter for mechanical film camera enthusiasts. 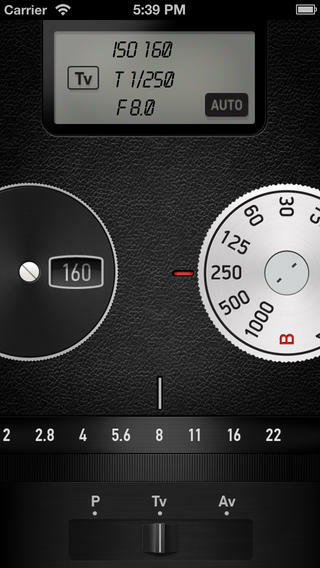 It allows you to calculate proper shutter speed and aperture value for specific film ISO. 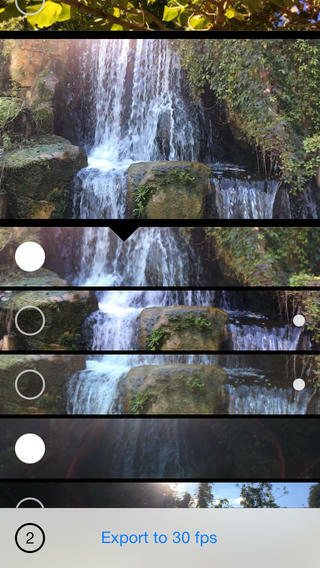 Simply point your mobile phone camera objects you want to shoot. 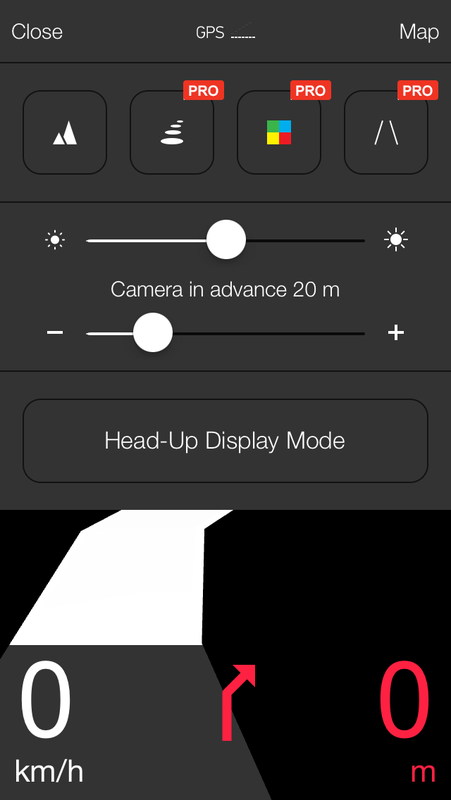 Adjust the knobs right on screen to get the reading needed for your mechanical camera to shoot with. It totally embraces a skeuomorphic design metaphor, but, it works! 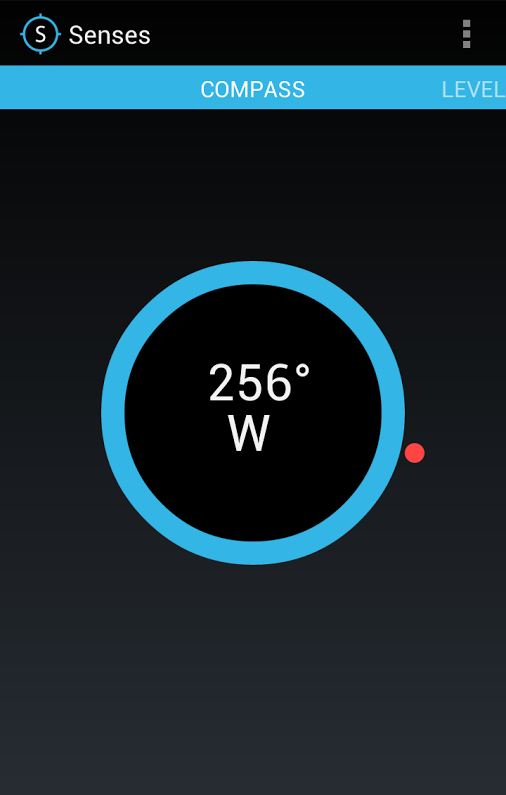 A super simple and minimal compass app that includes two distinctive color schemes (one light and one dark).